According to research conducted by StaffConnect, today’s harsh reality is that only 35% of UK manufacturers would rate their employee engagement as strong. It’s time to face the facts: manufacturers must have the right culture in place, attract the right talent, leverage the hottest technology, conquer industry 4.0 and develop the workforce to ultimately maximise manufacturing productivity. Get practical insight and real-world case studies straight from 20 manufacturer speakers including BAE Systems, Coca-Cola, Tata Steel, Siemens Digital Factory, Canon UK and many more at The Manufacturing, People & Tech Conference – Improving Productivity on 30th April 2019 in Birmingham. 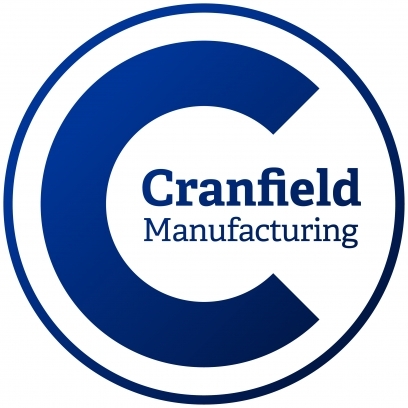 Visit The Manufacturing Conference for more information or to book now! Limited places available. Internet of Manufacturing UK 2019 returns as the sector’s fastest growing technology event for manufacturers looking to lower costs, drive profitability and accelerate digital transformation. Join our audience of manufacturers implementing Industry 4.0 initiatives, hear from world-class industry speakers, and make meaningful connections to unlock the transformative power of IIoT for manufacturing. In 2019 it will be the 10th National Manufacturing Debate. Each year a project team carries out research that helps to inform the debate. This project will explore and evaluate the role of supply chains in today’s UK Manufacturing sector and the output is used to help inform the debate and to this end, the project team publish a report in the form of a white paper that is made available to all National Manufacturing Debate delegates. After the event, the white paper will be available for general download. Taking place alongside Advanced Manufacturing and The Engineer Expo, Subcon 2019 is set to be the biggest event to date. Made in the Midlands, the leading association aiming to unify the Midlands manufacturing industry, will be returning to for the next edition of its ground-breaking exhibition, on the 20th June 2019 at the Ricoh Arena. At this year’s event, Made in the Midlands are looking to feature over 300 exhibitors who will each be showcasing their business as well as their products and services to the masses whilst also getting a to join in the UK’s leading association in the manufacturing industry. Made in the Midlands is helping to unite and encourage communication of UK manufacturers in the face of these difficult challenges ahead within the UK business trade. The event has had a wide variety of strong business that has become members and exhibited at these events, with more looking to join the community to expand their own networking and knowledge of the manufacturing industry. Additive International is the premier summit for academic and industrial leaders in Additive Manufacturing and 3D printing – bringing together speakers, exhibitors and attendees together to share their expertise, knowledge and ideas. Please visit Additive International to find out more. Technology in manufacturing and warehousing is moving forward rapidly… you can’t afford to delay. 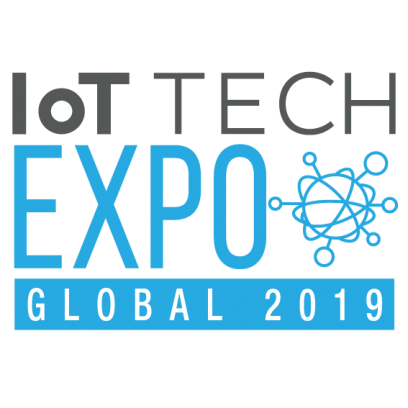 Due to its phenomenal success, the Robotics and Automation exhibition is moving to the larger Ricoh Arena, taking place on the 29th and 30th October 2019. 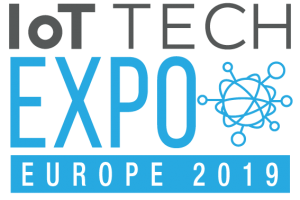 The exhibition offers visitors the opportunity to discover how the latest robotics, automation and future technologies can improve efficiency, reduce costs and give them a competitive advantage. The most recent edition of Advanced Engineering in 2018 enjoyed a 10% rise in OEM and tier 1 attendance compared to its previous outing, positioning it as the UK industry’s truly must-attend event. After a sell-out conference in 2018, the Manufacturing Technology Centre (MTC) has announced the dates for Digitalising Manufacturing Conference 2019. 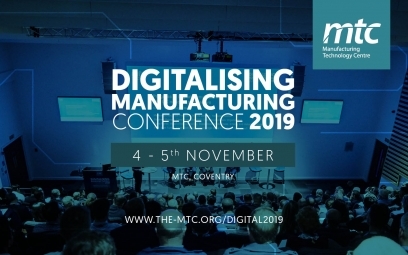 Join the MTC, industry and expert speakers on the 4th & 5th November 2019 for the fifth annual Digitalising Manufacturing Conference, and gain the know-how you need from worldwide leading experts. The conference will address international collaboration opportunities, national policy as well as practical knowledge to drive industrial digitalisation from within UK value chains. The packed two-day programme will also feature insightful panel discussions; interactive workshops; innovation pitches and digital manufacturing demonstrators – making this the ‘must-attend’ conference on this topic in the UK.